WhatsApp is great all-in-one messaging application that includes picture sharing, calls, messages, texting and whatnot. WhatsApp does not forces you to buy credits for voice calling nor does it show any advertisements. However, it has an yearly subscription model in which you can use WhatsApp free for first year then you have to pay $0.99 cents to renew for another year. It’s not a big amount for such useful app but it can be problematic when you don’t have any Credit Card or Google Wallet account. There are ways that can let you use WhatsApp for free after service expiration, sometimes they work sometimes they don’t, you can read them below. Your WhatsApp data and phone number are directly associated with Google Account. So you need to switch to another Google account to get free license. As a precautionary measure, you’ll have uninstall WhatsApp from your Phone and Delete its account. 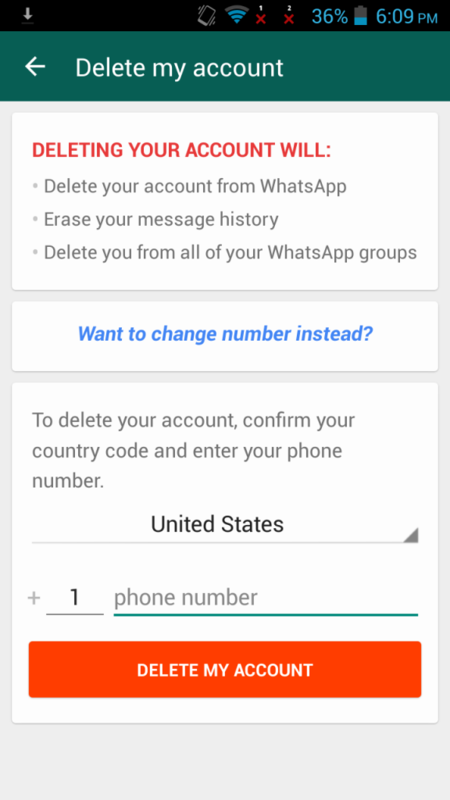 It can be done by accessing WhatsApp Settings > Account > Delete my Account. It will ask you to re-enter your phone number and ask for a reason of deletion, just press Next to skip it. Open Android Settings menu on your device. Open “Accounts“, then select your Google from list. Tap the Google email address, now you will see sync settings of that selected Account. 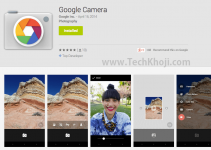 Now Access any Google app (e.g. Play Store), it will ask you to Enter Google account information. Enter the login credentials of other Google account you have, if not then create one. Launch WhatsApp. Go to Settings > Account > Payment Info. You will see your account is renewed for another year. Please backup your WhatsApp chat history, contacts before performing the steps above. Changing the Google Account will also change the sync settings. If the guide above does not work. Stop trying to use WhatsApp for a couple of days, it will automatically extend your license for free. They do this so you don’t start using other apps such as Line, Viber or Telegram.